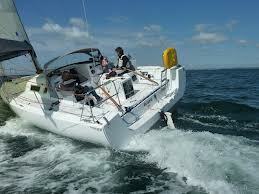 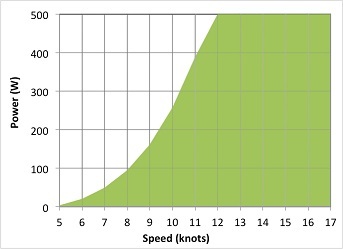 Capture the power your sailboat generates while being propelled by the wind. Enjoy underway charging with Watt & Sea’s new line of cruising and racing hydrogenerators, a proven way to reduce or eliminate fossil-fuel charging while sailing. 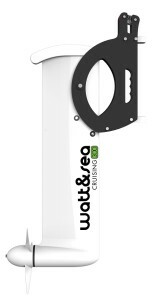 The Watt & Sea units work with a small propeller spinning in the water creating more energy the faster you go. 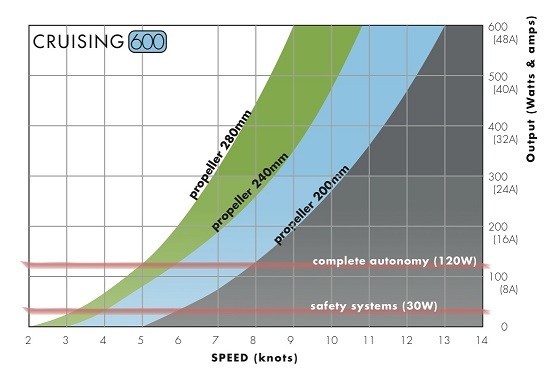 Watt & Sea Hydrogenerators can help yacht owners minimize fuel use and reduce onboard weight while maintaining power. 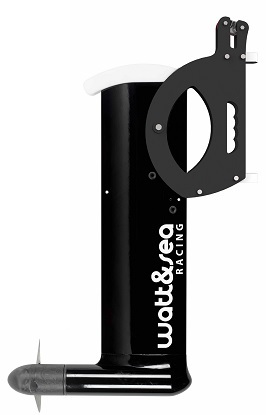 Watt & Sea’s patented technology is calibrated for minimal drag and an optimal output. The Hydrogenerator is easily mounted on the transom and the mounting gear is adaptable to nearly any transom, including angled, multi-hull and open transoms. 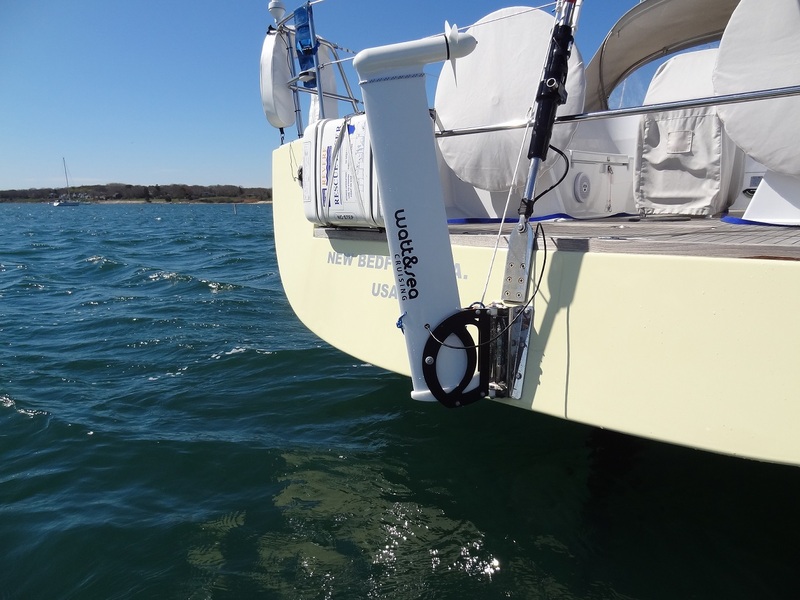 The POD 600 is THE innovative solution for sail boats unable to fasten a hydrogenerator on their transom for technical, mechanical or aesthetic reasons. 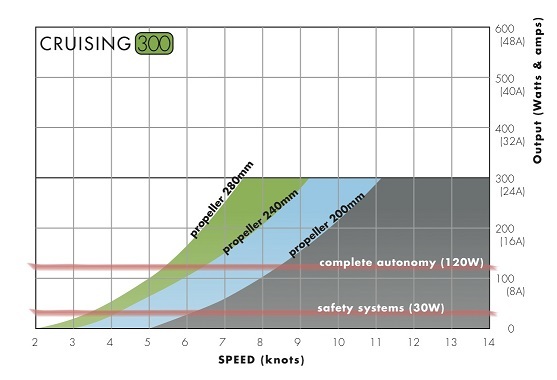 Contact Bruce for more info and approved installers.